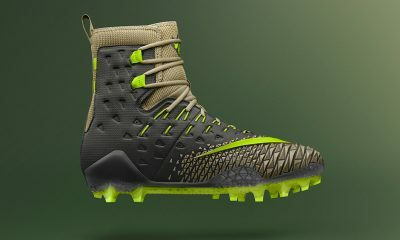 NIKE's NEW LINEMEN SHOE "FORCE SAVAGE" To Premier At TRENCH CAMP! 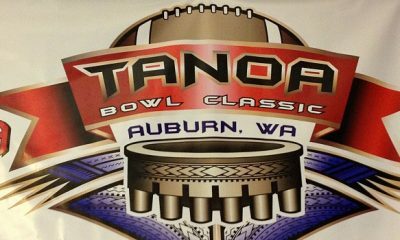 Tanoa Bowl Classic Information Center: It’s On! 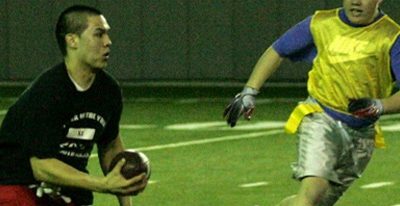 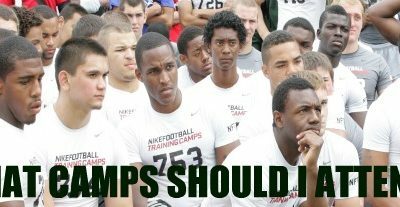 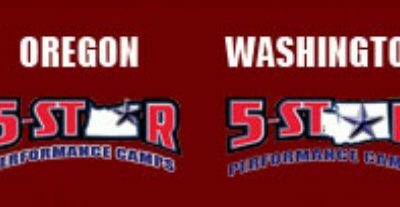 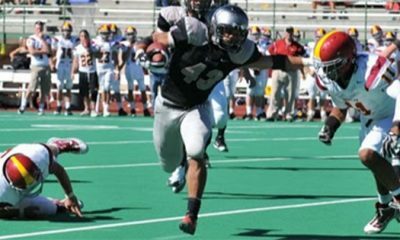 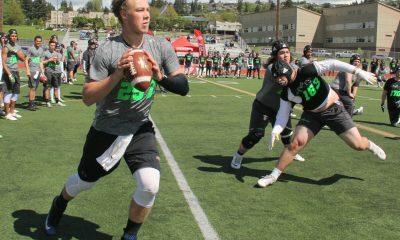 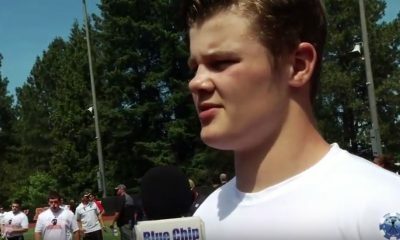 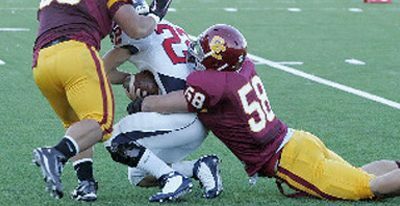 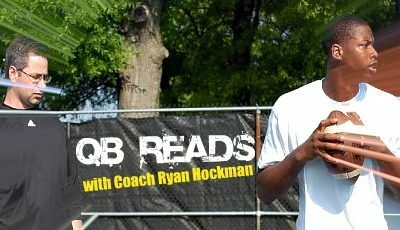 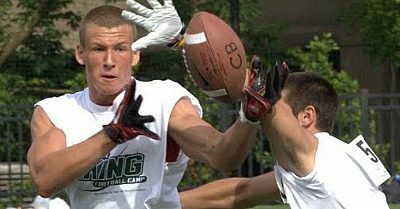 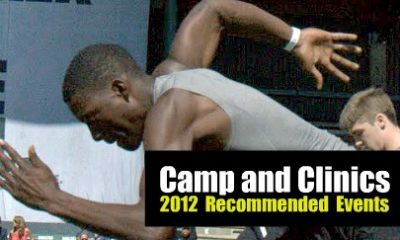 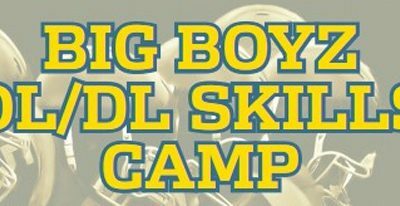 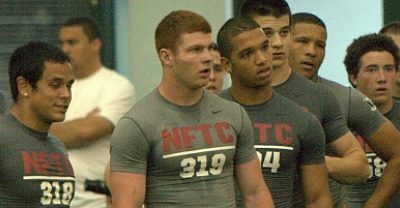 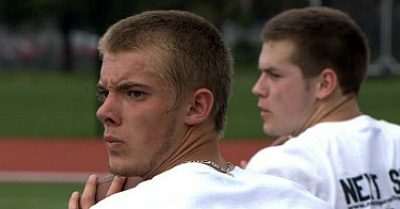 Football Camps and Clinics: What should I Go Too?